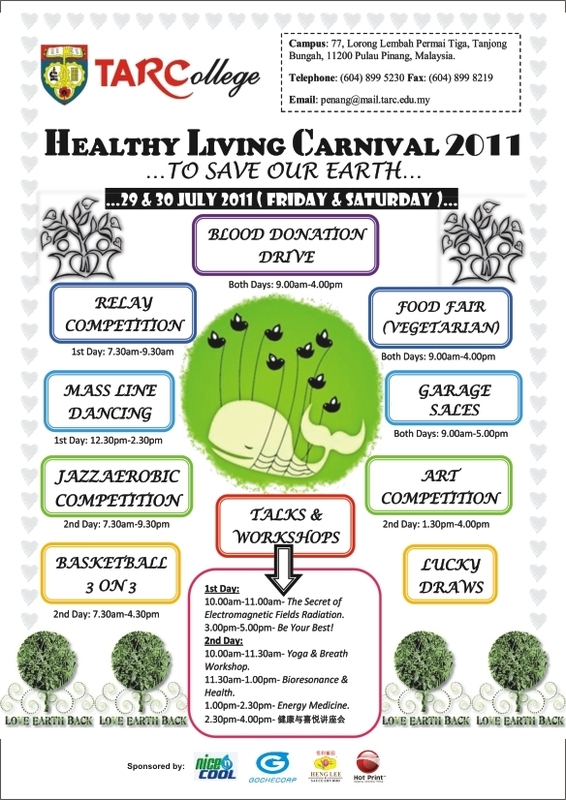 If you missed out the Penang Time Square ‘Health & Fitness Expo’, come visit and experience NES Provision Scan at ‘Healthy Living Carnival 2011’ organized by TARCollege 😉 See you there! This entry was posted in Events Update. Bookmark the permalink. Sharing information, experiences and hope with you that your body have great self-healing ability and you can live a wonderful healthy life without feeling loosing control of yourself and surrender to uncomfortable treatment ^_^ You know you only get one chance to live your life. ARE YOU MOTIVATED TO LIVE YOUR BEST EVER LIFE?